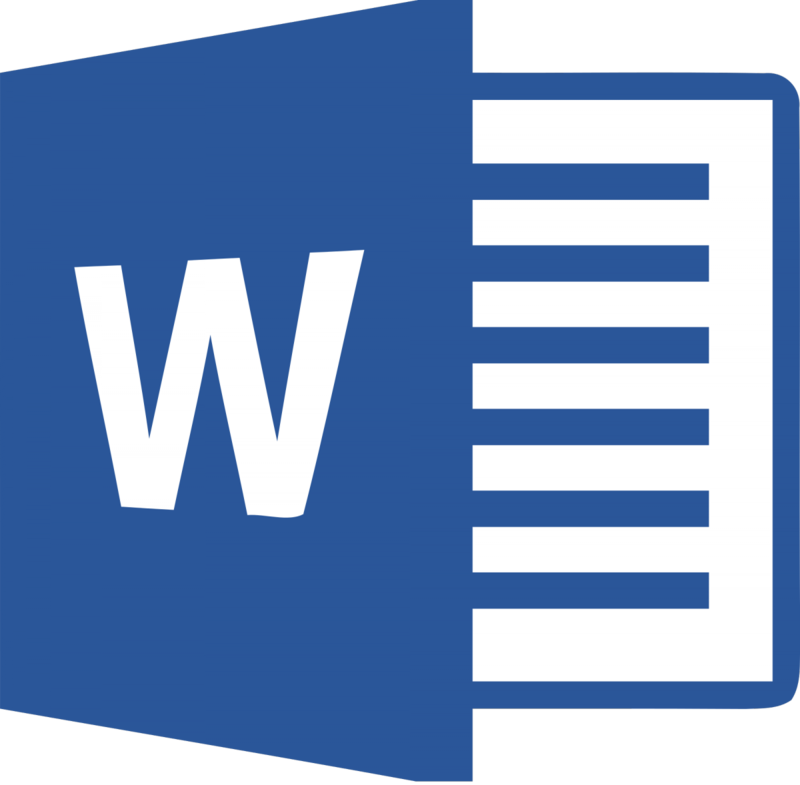 When you are using Word, do you feel like if you only knew a little more, your job would be much easier? This class is perfect for you! You will finally solve the mysteries of Word with tons of tips and tricks that will turn you into an advanced Word user – won’t that look great on your resume! Learn more about shortcut tools, formatting multiple page documents, using reference tools and integrating with other programs. This two-night class is packed with hands-on experience and information, and takes place in our computer lab. Class meets T/Th 7/24-7/26 from 6:00-9:00pm, and cost is just $79. Register now on our website, by phone at 559-327-2876, or come by the Community Ed office on the Clovis Adult Education campus, located at 1452 David E. Cook Way in Clovis, near the corner of Herndon and Sunnyside. 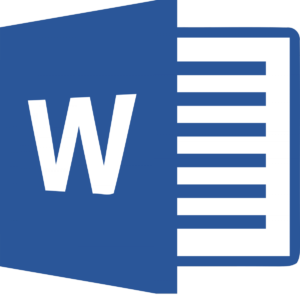 Learn something new about Microsoft Word with Clovis Community Ed!